Quality, service and hospitality can only get you so far in the restaurant industry. Sure, you'll get repeat customers, and maybe you'll attract some people by word of mouth. And the coupon advertising is effective, but it often elicits traffic from the same people. If you really want to attract lots of new potential customers, you must have an effective internet and SEO campaign going. Ignite Visibility is one such company that can help you. 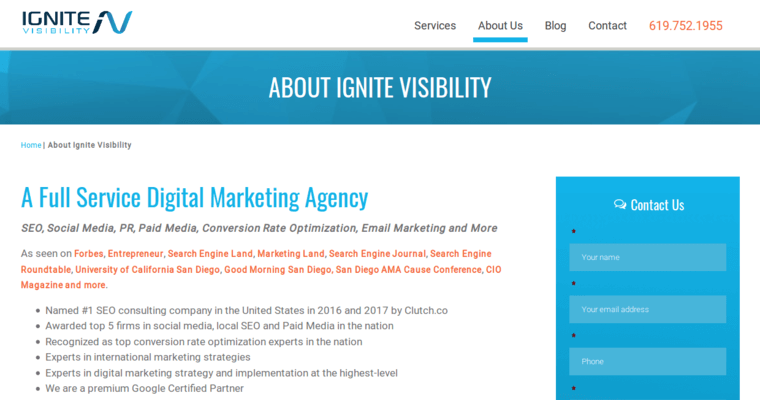 Based in San Diego, California, Ignite Visibility is a full-service digital marketing agency with 60 full-time employees and lots of independent contractors. The company can help you with all your internet and SEO needs. 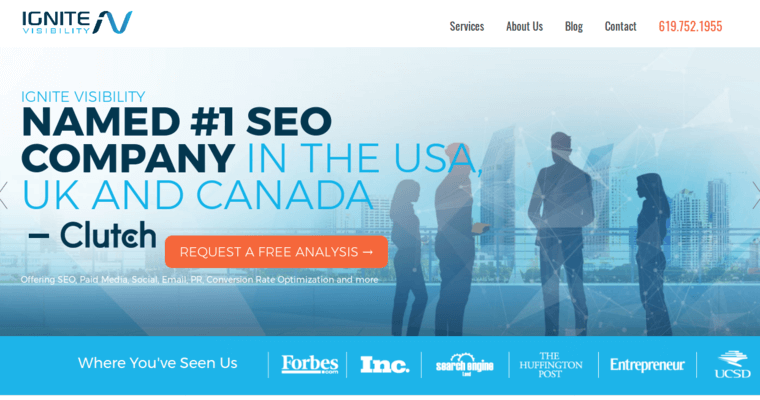 In fact, Ignite Visibility is the #1 SEO in the United States, and it's been featured in Forbes, Entrepreneur, The Huffington Post, Search Engine Land and other major publications. 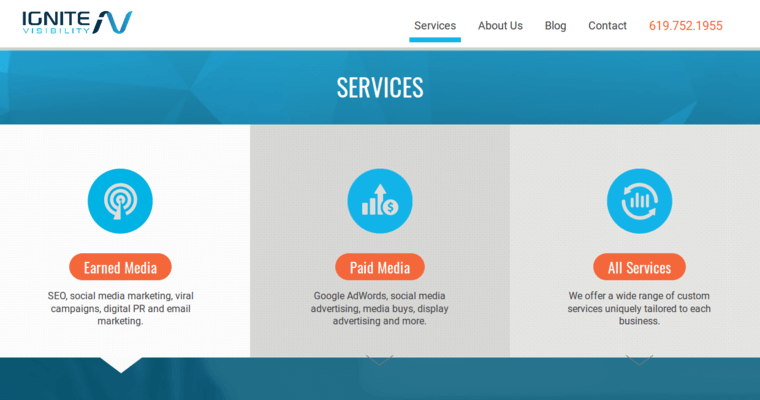 Ignite Visibility offers an array of services from SEO and public relations to social media marketing and analytics. For more information on its services, call 619-752-1955.